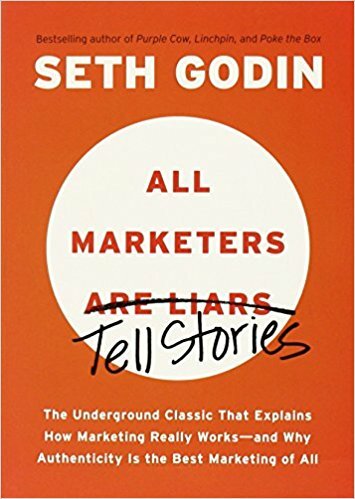 What others thought about "All Marketers Are Liars"
All marketers tell stories. And if they do it right, we believe them. We believe that wine tastes better in a $20 glass than a $1 glass. We believe that an $80,000 Porsche is vastly superior to a $36,000 Volkswagen that’s virtually the same car. We believe that $125 sneakers make our feet feel better—and look cooler—than a $25 brand. And believing it makes it true. As Seth Godin showed in this controversial book, great marketers don’t talk about features or even benefits. Instead, they tell a story—a story we want to believe, whether it’s factual or not. In a world where most people have an infinite number of choices and no time to make them, every organization is a marketer, and all marketing is about telling stories.